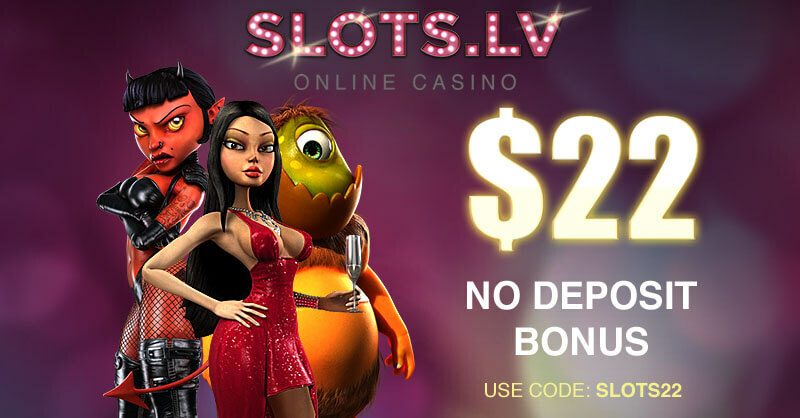 Blackjack is one of the most challenging casino games as it requires skills and knowledge. This is the reason why a number of strategies have been developed over the years in order to help players increase their chances of winning. One very popular method is the card counting which has many variations and systems. They vary in terms of effectiveness and level of difficulty which help players decide which one is the most suitable for them. In general, card counting is practised by advanced gamblers as it requires experience and solid knowledge of the basic strategy. However, nowadays due to the huge interest in Blackjack worldwide there are many card counting systems available which mostly differ in the way the card counting is conducted and their assigned total values. One such a method is the K-O system (Knockout Count) as it gives players the opportunity to make wiser decisions for their moves and bets. It is both simple and effective which makes it the perfect strategy for beginners. Even though it is moderately easy to be learned, it still requires a lot of practice and concentration as after all it uses the main card counting principle of assigning new point values to the cards. The K-O system grew in popularity incredibly fast in 1998 when Ken Fuchs and Olaf Vancura published one of the most famous books about Blackjack – “Knock-Out Blackjack-The Easiest Card Counting System Ever Devised“. This card counting system encouraged many players to put efforts and time in learning as it was the proof that even beginners can gain advantage over the casino using such systems. As already mentioned the K-O system is not only simplified but also accurate and effective. Just like the rest of the card counting systems it uses the main principle of assigning particular point values to the rank of the cards. This strategy is very similar to the popular Hi-Lo system which is very convenient for players who are already familiar with this basic card counting method. The only number that has a different assigned value than the Hi-Lo system is seven and players should pay special attention to this subtlety. 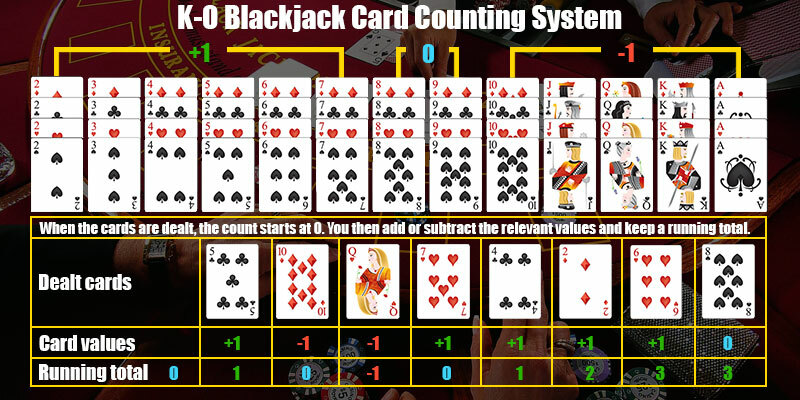 The K-O system offers the following plan: the numbers from two through seven receive plus one value, eight and nine get zero, and for the rest of the cards the count is minus one. In order to make it work and keep track of the cards successfully, players need to count them with their assigned value instead of their real one. This way they will be able to determine whether or not they are in a favourable position and thus, choose the best possible move for their hand. For players’ convenience, each card counting system has a level of count which indicates how difficult is to learn and apply them. This information can be extremely useful when deciding whether a particular strategy is suitable or not. K-O system is level one which means that it is especially designed to be appropriate for all of the players regardless of their knowledge of the card counting systems. Another very important classification the card counting systems have is whether they are balanced or unbalanced ones. In contrast to the H-Lo system which is a balanced one, the K-O system falls into the category of the unbalanced systems. This means that if the players count through the whole deck, the final number won’t be zero. There are a few important factors that should be taken into account if players decide to use the K-O card counting system. Prior to playing, it is crucial to pay attention at the number of decks involved in the game as they will determine the count players should begin with. The principle that when the count is positive, players have an advantage over the casino applies for this strategy as well and they should be familiar with it in order to make the best possible decisions when betting. Probably one of the biggest benefits of this system is that it is very simplified and easy to be learned. 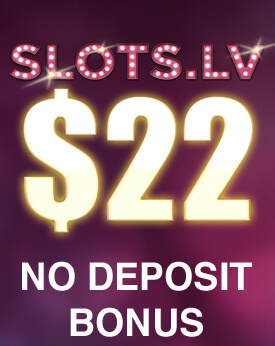 Even inexperienced players will be able to take advantage of it and apply it in the casino. It is also very effective and accurate and it allows them to adjust their bets accordingly and thus, get more money. It is a great card counting system as it contains everything they need in order to increase their winning hands. When it comes to card counting systems, the phrase betting correlation is often used and it indicates how good a particular plan is at showing players how advantageous are the upcoming cards for their bets. It is measured in points and the higher the system is rated, the better accuracy it provides. In this sense, the betting correlation of the K-O system is 0.98 which is an indicator on itself that it is worthwhile. The K-O system is a great card counting strategy for all kinds of players, regardless of their experience and mathematical skills. If they want to succeed in winning, it is necessary to be extremely disciplined and organised. Even though many of the card counting strategies are simplified and easy to learn players need to bear in mind that a lot of efforts and dedication are still compulsory. In order to achieve the desired result, they should be extremely focused and know the chosen system backwards and forwards. This system is perfect for players who just discovered their interest in card counting strategies as it is very simple to be understood and there is no need to do complicated mathematical equations. It is very similar to the famous Hi-Lo system and thus, reliable and accurate. It gives players the unique opportunity to predict to some extent the upcoming cards and use this valuable information to adjust their basic strategy and place appropriate amount of bets.